Businesses across the Black Country are being offered the opportunity to work on the Wednesbury to Brierley Hill tram extension at a procurement event where they can find out more information. 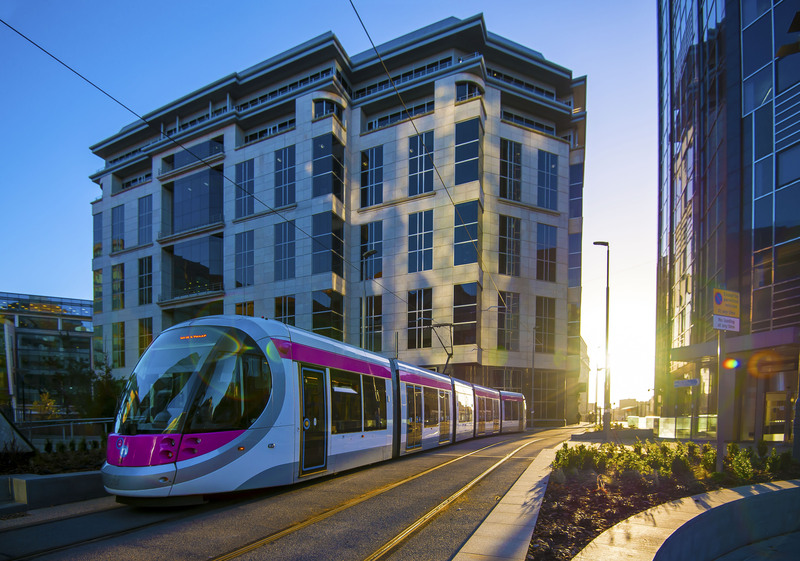 FinditintheBlackCountry are holding a ‘meet the buyer’ breakfast meeting with Midland Metro Alliance, where businesses can find out about the various projects on the much-anticipated Wednesbury to Brierley Hill tram line. The event at the Copthorne Hotel in Brierley Hill, Dudley is part of the organisation’s aim to see local firms benefit from the work. Everything from engineering to landscaping, cleaning and lighting is needed for the 11.5km tram route. The organisation wants 80% of procurement to be with local businesses, meaning the economic benefit of the congestion-busting scheme is felt before the line has carried its first passengers. The breakfast meeting, which starts at 7.30am on Tuesday 17 April 2018, will see speakers from Midland Metro Alliance outline their plans and how they hope to work with businesses. The event will reveal more about the plans and benefits of the extension, the support and training on offer for local small and medium enterprises, and the various funding streams. Around 200 other delegates will also be available for networking. Construction of 11.5km tram route is expected to begin in 2019 with the first passenger services running from 2022 to Dudley town centre and services to Brierley Hill commencing the following year. Part of the route will go along the old South Staffordshire railway line with trams stopping at the Merry Hill shopping centre, Dudley bus station and will serve Dudley Zoo and Castle. The line complements the existing Wolverhampton to Birmingham service, which opened in 1999, and four other extension projects are either in construction or design stages across Birmingham, Solihull and the Black Country. Spaces for the Black Country event will be £15+ VAT per person. To book a place readers can contact Claire Smith or Zoe Heather through info@finditin.co.uk or by calling 01384 563050.